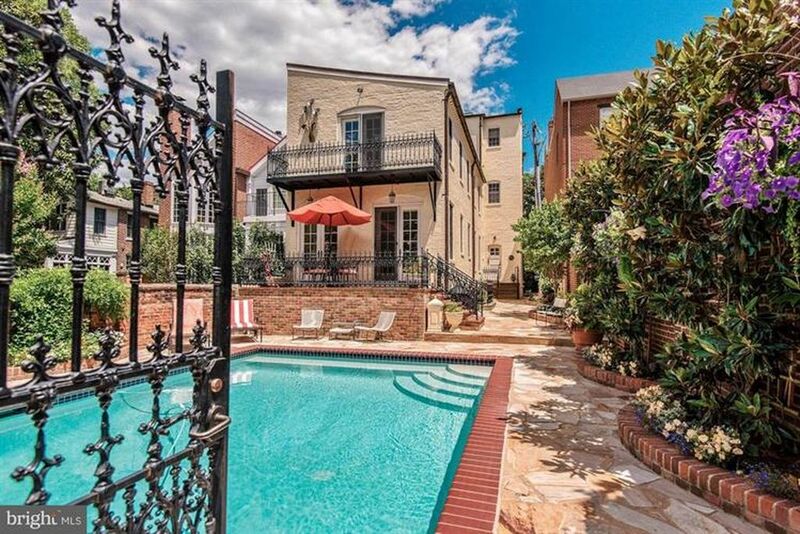 This gorgeous property at 214 North Royal Street in Old Town Alexandria is full of unexpected luxuries. Poolside dinner, anyone? 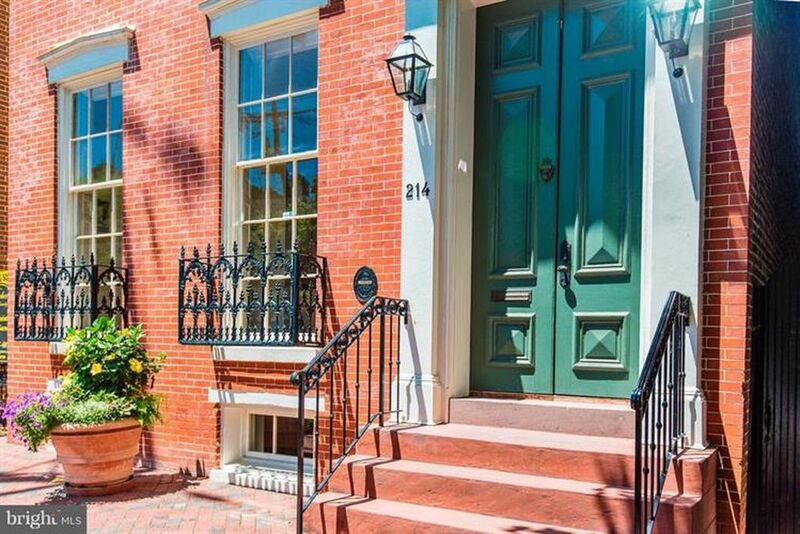 This 4 bedroom, 4.5 bath townhouse in the heart of Old Town Alexandria is within walking distance to shopping, gourmet restaurants, and the picturesque waterfront. Built in 1846, it has been completely renovated and modernized while maintaining its timeless charm. 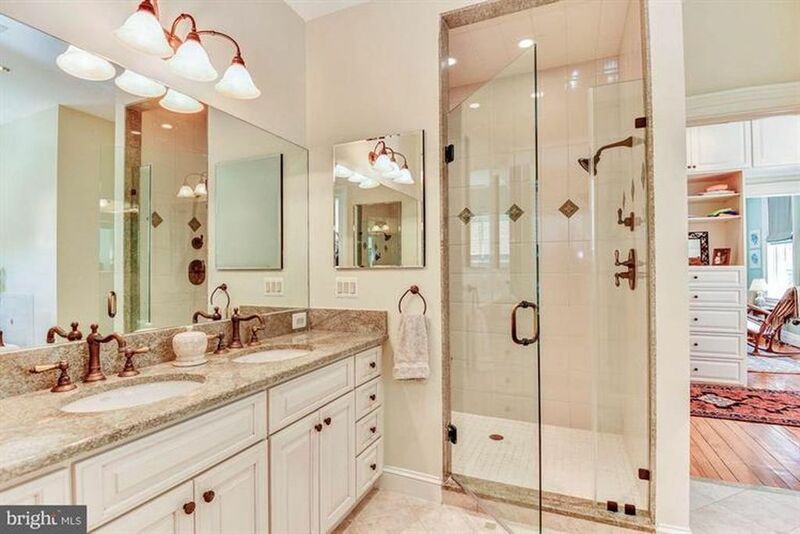 There are a few features that make this $4 million home completely worth the asking price. First and foremost, the beautifully landscaped pool sets it apart from almost every other house in town. 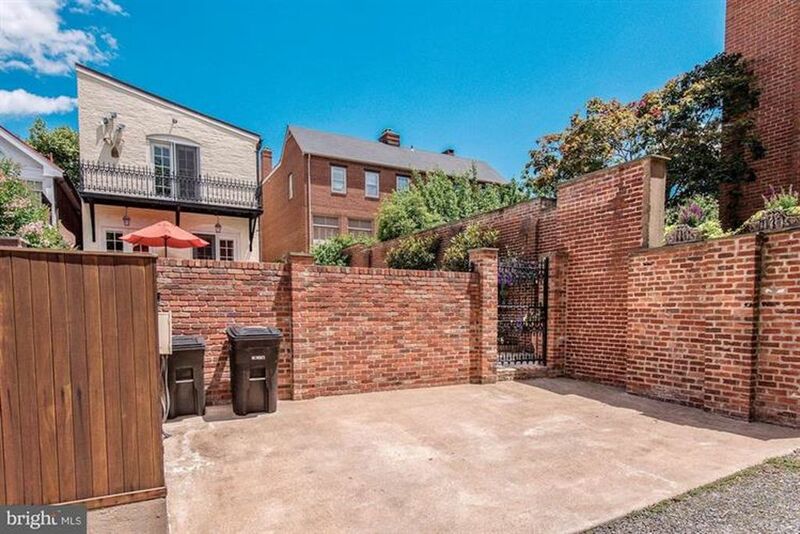 The stone patio is softened with your own natural privacy screening and flowering trees. 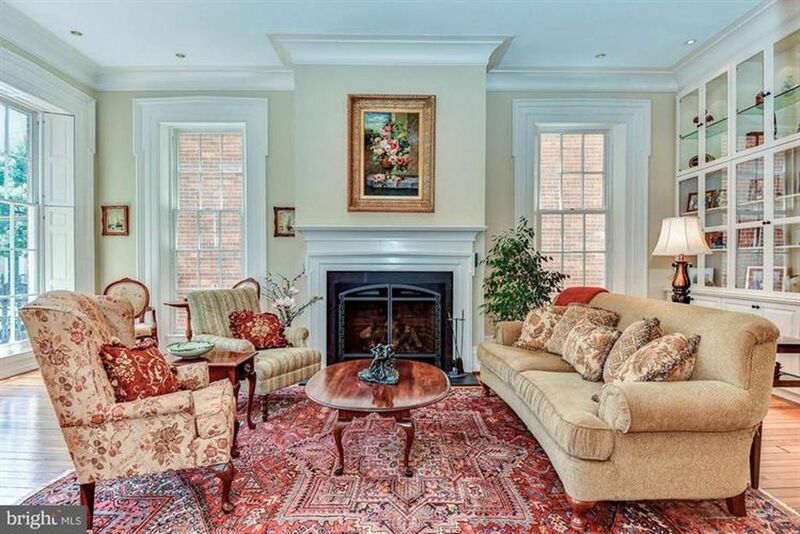 Twelve-foot ceilings, elegant crown mouldings, and two fireplaces provide a stately backdrop for your everyday life. The timeless architecture throughout the home is dwarfed only by the modern touches like the fully updated bathrooms and spacious chef's kitchen. Notice the restaurant-grade hidden hood over the range? Check out the generous off-street parking, enough for at least a few cars. No more hunting for a spot on the street after a long day. Your visitors will certainly appreciate this feature! 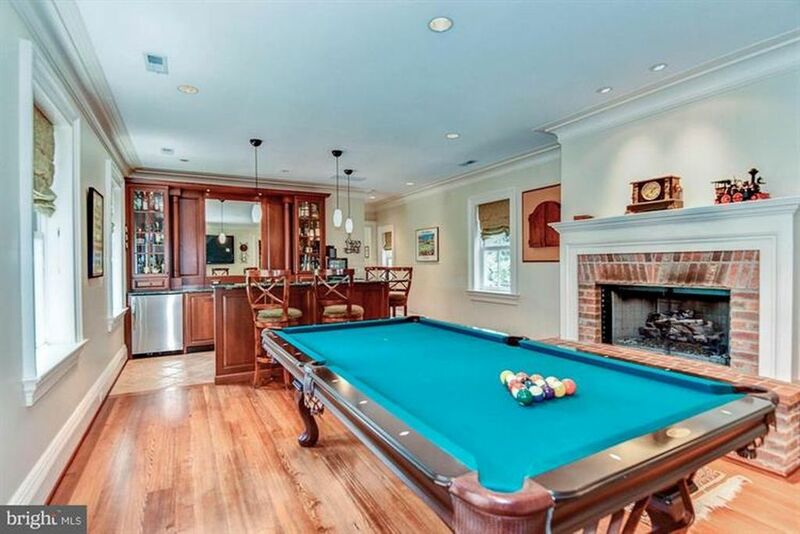 You've also got plenty of room for entertaining in your billiard room, complete with a full wet bar. 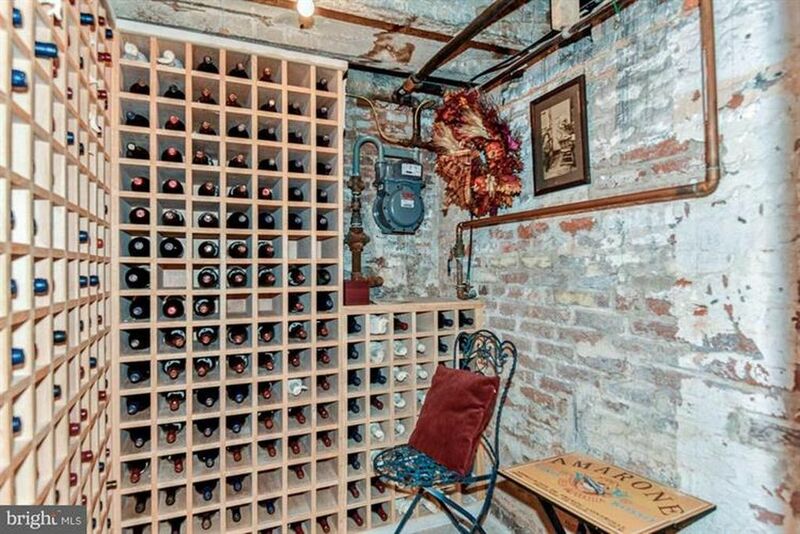 Grab a few bottles from your wine cellar before calling your friends over for game night or a round of pool. **All photos in this article are courtesy of the original listing by Weichert Realtors. What do you think? 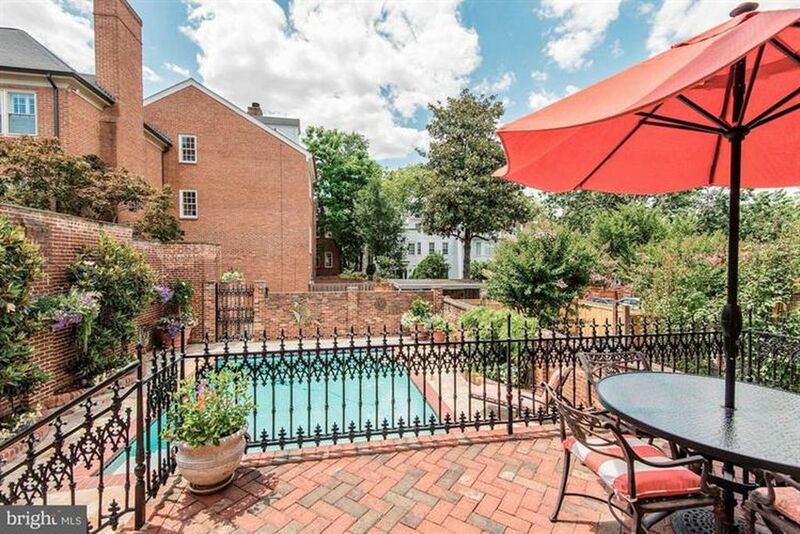 Could you imagine your family strolling the cobblestone streets of Old Town Alexandria? 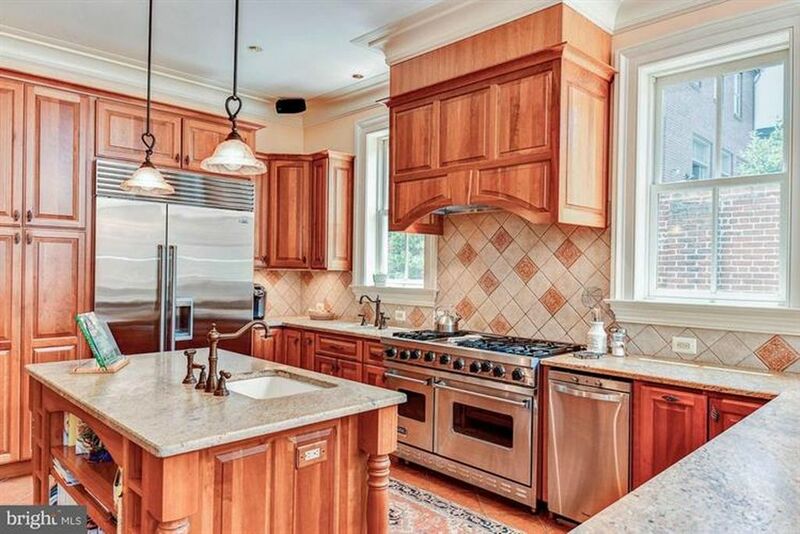 For more information about the property at 214 North Royal Street in Alexandria, visit the Weichert Realtors website. The list price for this incredible home is $3,995,000. What would you do with this beautiful property? Add a yoga pavilion by the pool? Convert the billiard room to a family room? Let us know in the comments below! If you're hunting for something a little more remote, check out this luxurious cabin on the shores of Lake Anna.